This event is free of charge, however space is limited. 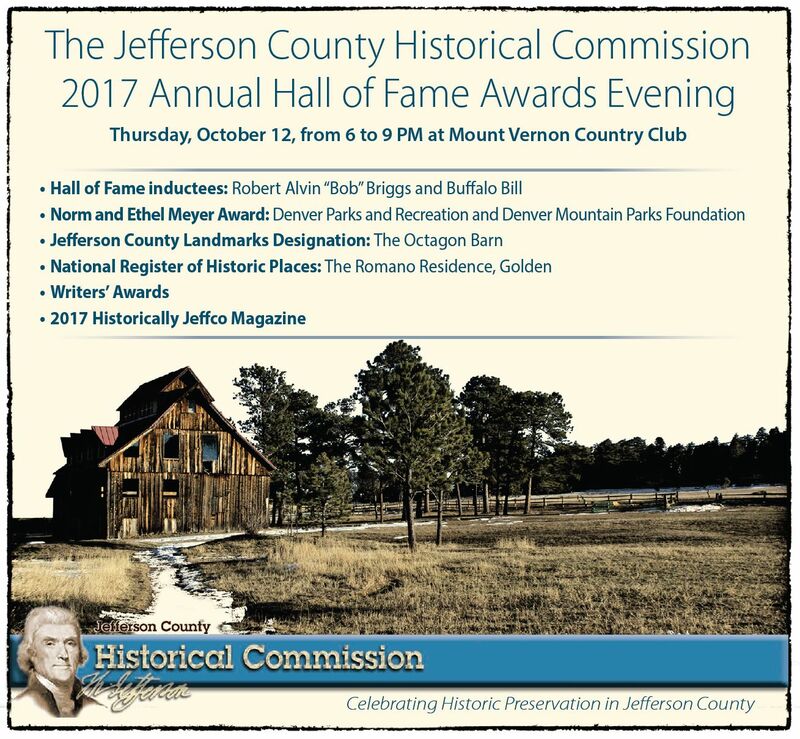 Please RSVP TODAY to: Dennis Dempsey, at 303-271-8734 or ddempsey@jeffco.us. This entry was posted in events, hall of fame. Bookmark the permalink.